Écoclim will guide you toward the right selection in order to provide you with the best quality and price. Heat pumps are the only systems able to regulate your home’s temperature year-round, keeping you warm during winter and cool in the summer. Purchasing a heat pump is quite an investment. 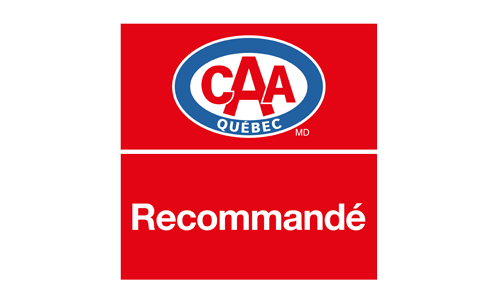 Ask a CAA-Québec recommended expert for advice to guide you through the process. Would you like to save by having a heat pump installed? Not only do the Écoclim experts help you find the heat pump that meets your needs, they also guarantee the highest installation standards of excellence. 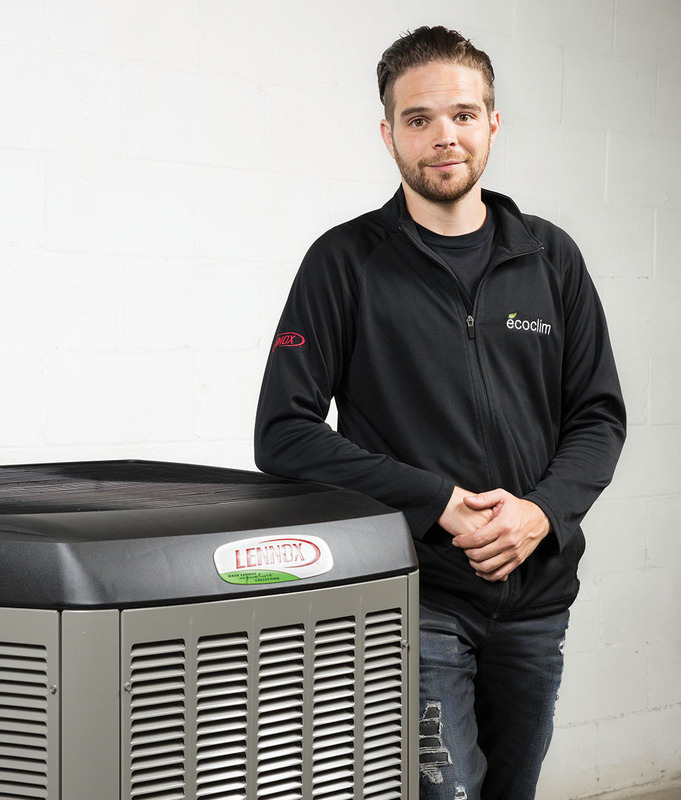 Be it for a minor or major problem, Écoclim’s qualified technicians will take every possible measure to give your heat pump a second lease on life. A yearly inspection is recommended, ideally before the heating season. This will ensure your unit’s optimal performance and prolong its durability. 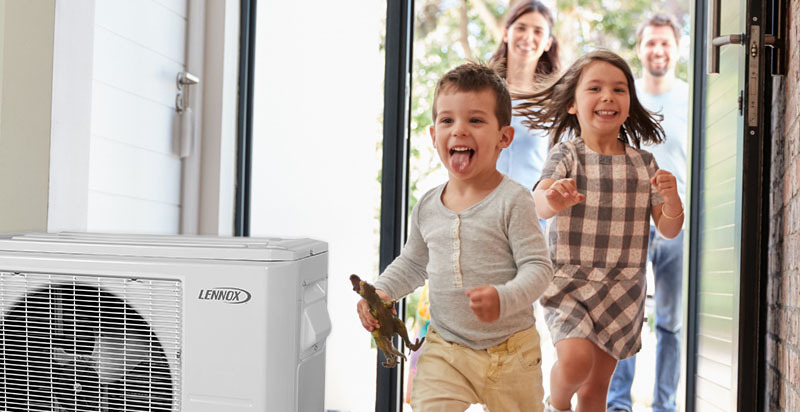 Choose an ENERGY STAR compliant heat pump and contribute in reducing greenhouse gas emissions, reducing your energy usage and in turn, increasing the comfort of your home. Have your home’s air tightness checked for air leaks. If your home is not properly insulated, the potential savings generated by the installation of a heat pump would be minimal or even non-existent! For unbeatable service and the best quality products on the market, Écoclim is the way to go!